Wargaming and VRTech announced today the formation of Neurogaming, a global, location-based VR gaming provider with in-house technology and content expansion. The first game under development is World of Tanks VR where Wargaming brings the intense combat from its massively multiplayer online game to a completely new platform. Neurogaming will be headquartered in Nicosia, Cyprus, with a development studio in Moscow, Russia, and already features 75 employees. To foster further growth, this year will see the company expand into Europe and the United States with new offices in Amsterdam and New York, opening the first quarter 2018. Currently, Neurogaming is working on CinemaVR, a scalable, location-based entertainment VR solution focused on session-based multiplayer and co-op games. CinemaVR has already shown great potential in the location-based VR market in the CIS with 36 locations in various shopping malls and cinemas already in operation and more than 180,000 players in 2017. 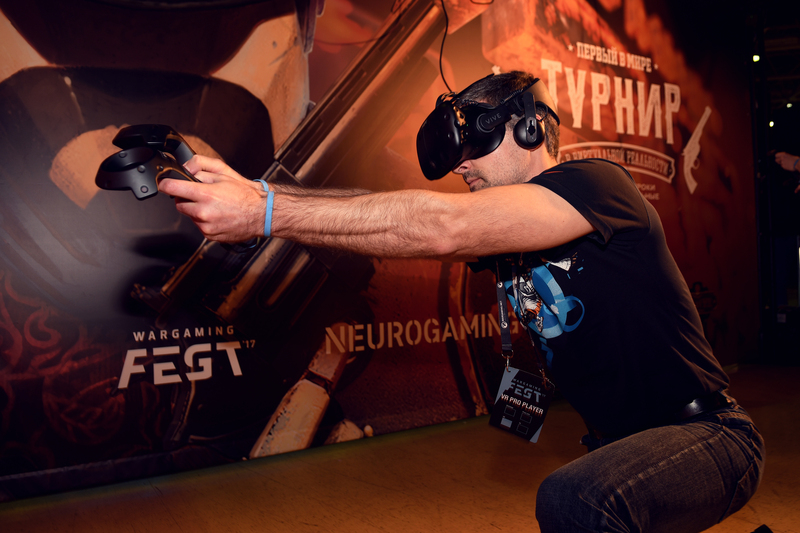 Neurogaming will launch its own Platform-as-a-Service for business users who plan on launching their own VR locations in 2018 to ensure further scaling of the network globally. PolygonVR, another technology in the pipeline, is a high-end, location-based entertainment solution with a full immersion VR platform for competitive long-play multiplayer and eSports. It was showcased at gamescom 2017 and the Tokyo Game Show, and already supports both in-house and third-party content. PvP gaming content is in closed beta for PolygonVR, starting in late 2017. 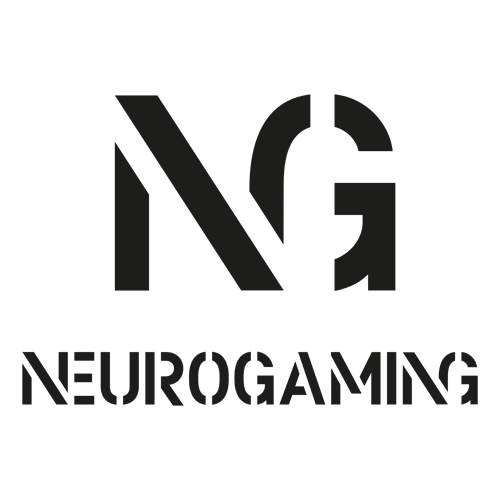 Together with second screen support and high media capabilities offering direct-to-TV, digital and OTT channel support, it aims at combining location-based entertainment with eSports media platforms. 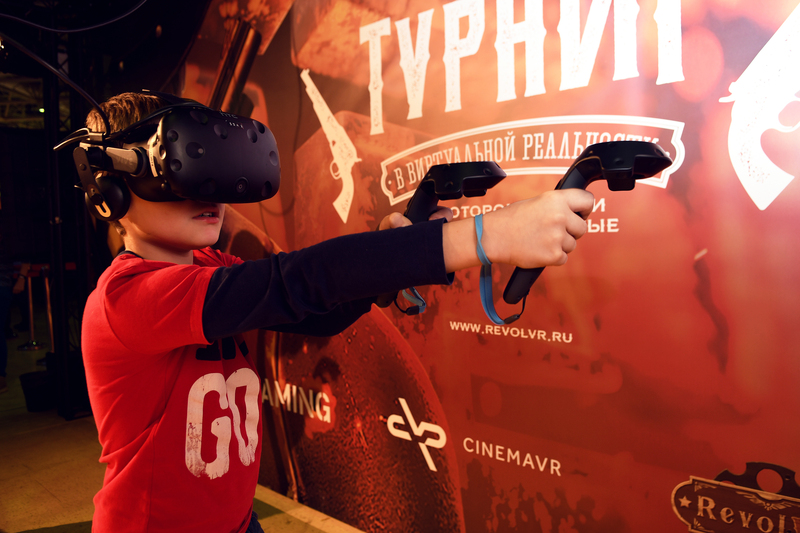 Both CinemaVR and PolygonVR experiences have been combined in Russia’s largest VR park—VR Park City. The complex covers 850 sq. m and is located in Afimall—one of the largest shopping centers in the heart of Moscow.